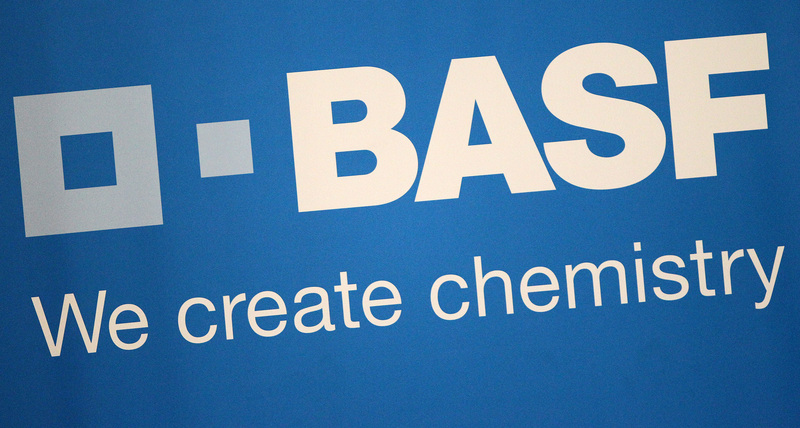 Home / Updates / News / WELCOME BASF INDONESIA! BASF has been operating in Indonesia for more than 40 years, it started its investment in the country in 1976. In 2017, BASF in Indonesia posted sales to customers of about €512 million with 672 employees as of the end of the year. Today, BASF Indonesia’s products and solutions range from petrochemicals, monomers, intermediates, dispersions and pigments, care chemicals, nutrition and health, performance chemicals, catalysts, construction chemicals, coatings and performance materials to agricultural solutions. The head office for BASF Indonesia is located in Jakarta and it has four production sites in Cengkareng, Cimanggis, Cikarang and Merak. They want to contribute to a world that provides a viable future with enhanced quality of life for everyone. They do so by creating chemistry for our customers and society and by making the best use of available resources. BASF has live their corporate purpose “We create chemistry for a sustainable future” by sourcing and producing responsibly, acting as a fair and reliable partner, connecting creative minds to find the best solutions for market needs. With the “We create chemistry” strategy, BASF has set itself ambitious goals in order to strengthen its position as the world’s leading chemical company. They updated our sustainability goals to this effect in 2015 and aligned them along the entire value chain. They responsible procurement. They design their production to be efficient and safe for people and the environment. They treat both our employees and our partners with respect and fairness. And they also drive sustainable products and solutions.